There are no $15 $18 $19 $25 locksmiths, it’s a scam! What you’ll end up paying could be hundreds of dollars. Click here to see WTHR Channel 13's report on locksmith scams. 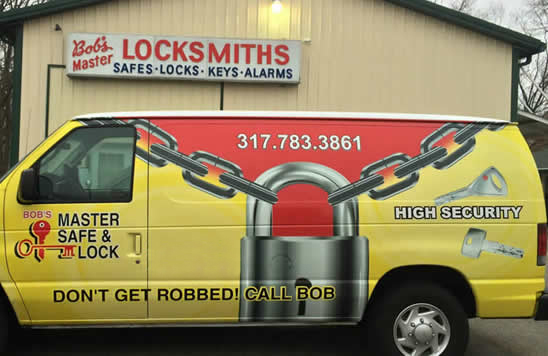 Bob's Master Safe and Lock Service has been providing locksmith services to the greater Indianapolis, Indiana area for auto, home and business since 1958 with a fleet of 8 fully stocked and marked service vehicles. We do not use any subcontractors, and no other company represents us. From auto lockouts to safes to transponder keys to high security locks and almost anything that involves a lock, we do it all. Just a few of our many products and services that we offer are listed below. We now have two retail walk in locations (one in Indianapolis, Indiana and one in Fishers, Indiana) to serve you. 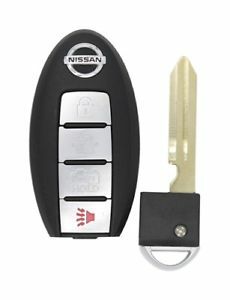 We can make keys by VIN for most foreign and domestic vehicles, including transponder keys. We can rekey your existing cylinders to prevent old keys from working, and it's usually cheaper than buying a new lock. We have the equipment at both of our Fishers and Indianapolis locations to cut transponder keys and remote fob keys for many vehicles. View the list here! We carry the full line of Master Lock Door Hardware. 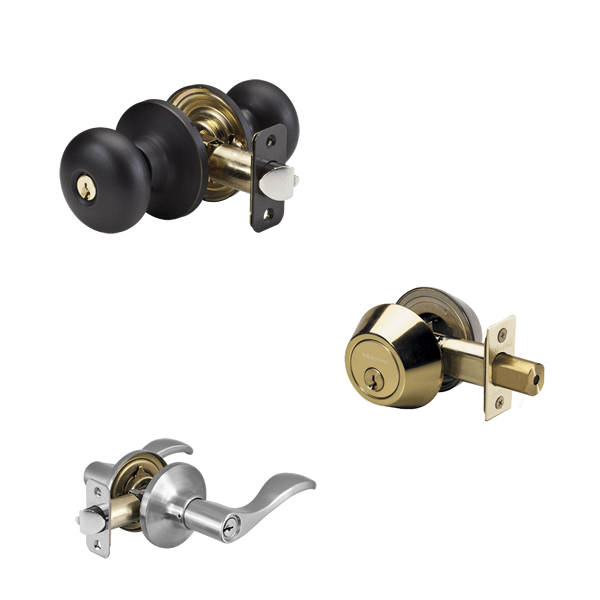 Our selection includes deadbolts, levers and knobs in a variety of finishes and popular keyways. Shop our online store for great savings! Need a remote for your car? We carry many fobs for popular cars in our stores, most are $49.95 including programming. 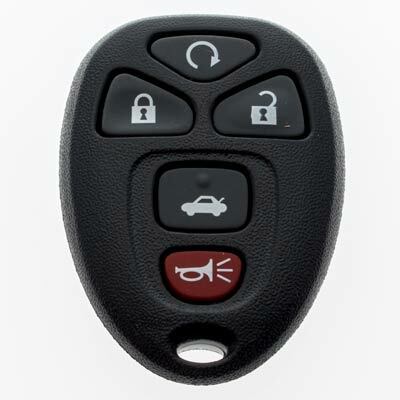 Remote head keys are also available. 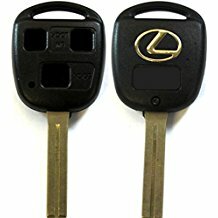 Fobs for push to start vehicles, cheaper than the dealer! We have a wide selection of safes of all types to choose from in our southside Indianapolis showroom, and we stock AMSEC safes in both locations. We offer safe opening, repair, and combination change services for safes of all types, and we have a safe technician on duty. We also sell AMSEC vault doors. Visit our online AMSEC store for free delivery and great prices! 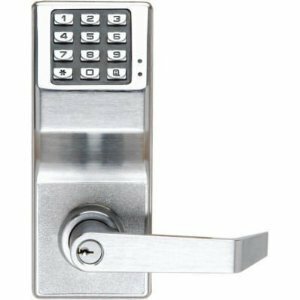 We offer Medeco, DOM, and Abloy High Security locks that offer absolute key control and various levels of pick protection. Only we can cut the keys, and only you can have the keys made. We sell and service IC systems of all types with varying levels of key control. These systems allow businesses to purchase extra cores to change their own locks, or we can manage it for you. 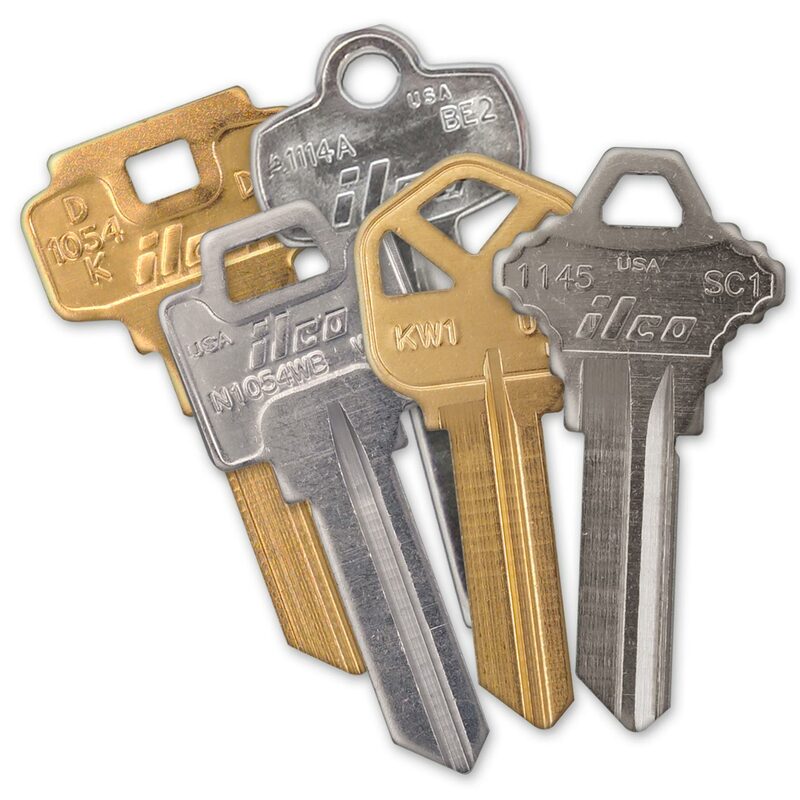 Our Medeco X4 IC system allows for affordable total key control. Sign up for Bob's Key Club and get coupons for free keys and special member only discount offers and contests. Membership is free! We specialize in hard to find keys and vintage keys as well as the common ones! We are able to duplicate high volumes of keys with no problem in our stores or our service vehicles. We service and sell keyless access control products, both mechanical and electrical. Biometric locks are also available. 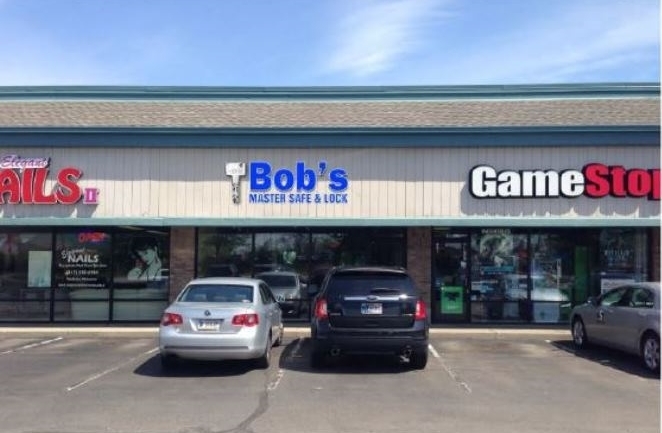 We carry Master Lock and American Lock padlocks at both locations. 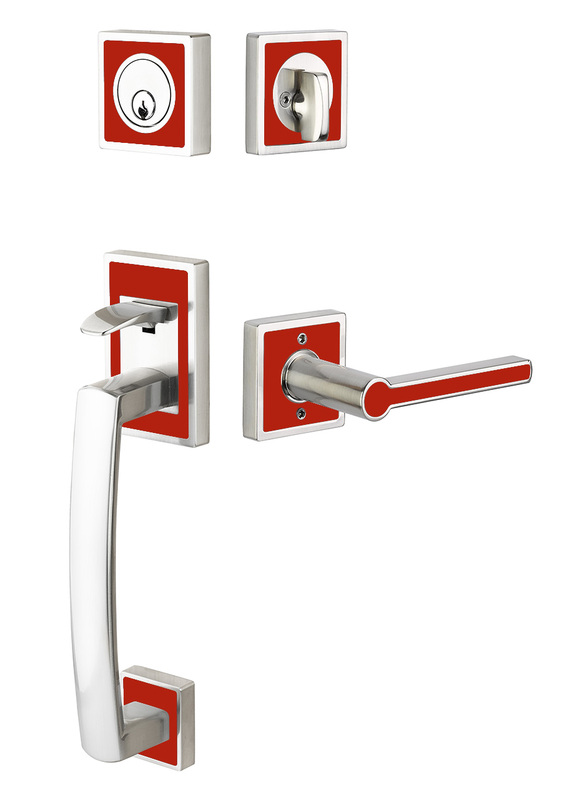 We are proud to sell and service Emtek decorative hardware in both of our locations.